You don't often think of school readiness and summer at the same time but I say summer time is the perfect opportunity to get your preschooler ready for kindergarten! There is less pressure and fewer rushed routines over the summer plus you can advantage of the great summer weather to learn in a playful way! For months now, I have been dog-earring my copy of Deborah Stewart's book Ready for Kindergarten and trying to think of fun ways to help my daughter be ready for school. Her book is jam packed with ideas that you can use year round, as well as explanations of why each skill set is important. Since school is out I wanted to put together a list of kindergarten readiness ideas that you can do outside this summer! This is not an exhaustive list of skills and knowledge needed to be ready for kindergarten (check out Deborah's book for that! 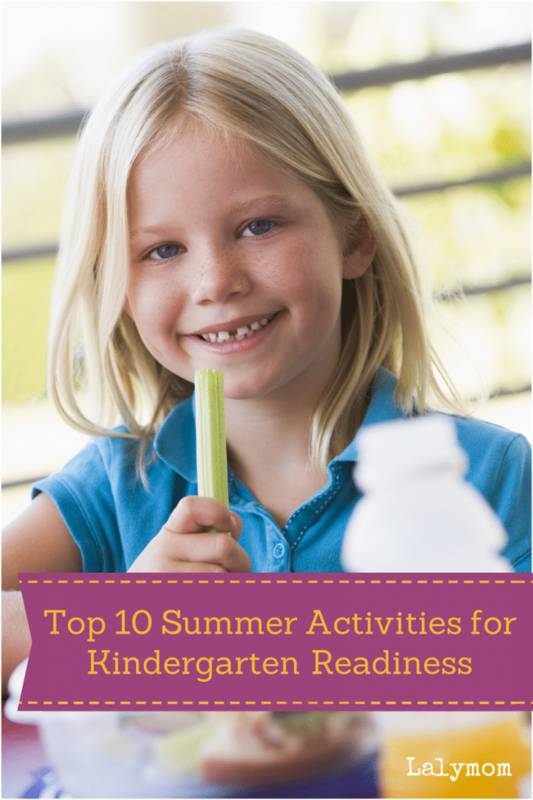 ), it's a list of fun ways to work school readiness into your summer. Let's check them out! Perhaps your child has been a frequent-clothes-swapper since the age of two or maybe you have a child who would not even wear clothes if given the chance! Kids have all different ranges of abilities by the time they getting are ready to start school. Make sure that your kids know how to put on and take off any clothes they will need for school or camp- or even a trip to the store. This means buckles, zippers, coats, shoes and socks. It might seem like a tricky time to practice this over the summer but since you are not as rushed as you will be during the school year, you can take the time to get it right in a relaxed manner. What's the weather? Summer conjures images of sunshine and heat- so when your child is getting dressed talk about why we are wearing the type of clothes we chose for the day. If it is raining ask your child to look outside and think about what kind of clothes and shoes are best for this weather. If you go out on a chilly night, step outside before you leave and talk about what your child could wear to be comfortable in this weather…and make sure he or she can put it on and take it off! As a parent you might be used to repeating directions over and over. Teachers are surely also used to this but why not work on the crucial skill of following directions over the summer to be ready for the first day? Get outside and have some fun with it! Try an easy backyard obstacle course or these Five Playful Games to work on learning to follow directions. If your child needs particular help on this, start by breaking simple tasks down into “three special steps.” You can make them up yourself, or if you are not opposed to watching TV occasionally, check out Special Agent Oso and find an episode that tackles a task your child would enjoy. Once you've seen the episode take those three special steps and repeat them whenever you do that task. Two summer related episodes are Hopscotch Royale and Goldringer- about hopscotch and tossing a horse shoe, respectively. License to Clean breaks down the steps of cleaning your room. A View to a Book breaks down the steps to check out a library book. Learning the alphabet and numbers does not have to mean sitting inside with flashcards! 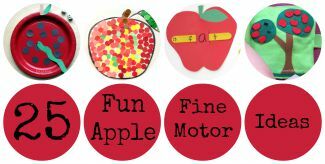 There are so many playful ideas that you can do in your backyard or at the park to help make sure your child knows all the ABCs before the school bell rings! Alphabet Game with Water Balloons! Help your child to know pertinent details like first, middle and last name as well as your street address and phone number. This Water balloon name game looks like it would be perfect to learn your phone number as well. Just like learning your ABCs there are plenty of fun ways to bring writing outside, rather than sitting inside with worksheets! Make an easy outdoor writing center to encourage your child to have fun writing. For something more permanent try a DIY Window easel or this Plexiglass Outdoor Easel. And don't even get me STARTED on sidewalk chalk! There are so many cool DIY sidewalk chalk recipes and ideas. Okay, you've got me going about sidewalk chalk. I'll try to reign it in though…. Here are some of my favorite Sidewalk Chalks and activities to use them. Your back yard is a great place to work on those ever-important fine motor skills! Pinching, pouring, twisting- anything that uses the muscles in your child's hand and fingers will help get ready for all the writing and crafting to be done at school! Try setting up a back yard pet salon using plastic animals (or real ones if you have them, I suppose). Use natural materials in your back yard to make designs and letters like we did with Helicopter Seeds. Set up a super fun and portable water wall. Weaving is also excellent for fine motor skills. One of my all time favorite outdoor fine motor skills activities is this simple Natural Loom from Babble Dabble Do. Cutting wish scissors falls under fine motor skills but I wanted to give it some extra attention because it is another thing that not everyone would think to take outside. There are lots of ways to practice cutting outside! If you are just getting started with this skill, if you want extra tips and inside activity ideas, check out my Guide to Cutting Activities. Then check out the following outdoors cutting activities. Whether your child will eat a snack or a full meal at school, teachers cannot possibly help every student open every package and still eat in the allotted time. Help your child AND teacher all at the same time by working on this skill over the summer. Set up a snack hunt in the back yard using the same containers and packages that your child will see at lunch time during the school year! 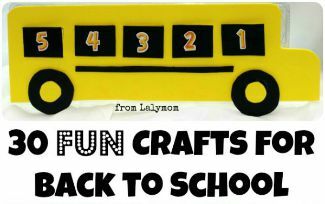 It's a fun way to combine snack time, life skills and lots of fun all at the same time! Just be sure to find all the snacks by the end so that no critters come conduct their own snack hunt! If a snack hunt is not your thing, try picking one day every week to be picnic day. 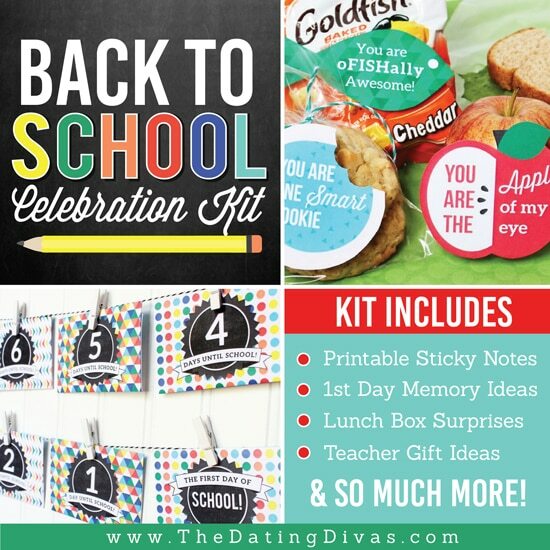 Pack a lunch for everyone and make sure your child can open all the packages AND eat in a timely manner. Just like you start every day by getting dressed and mastering the skills that go along with the beginning of the day, try to end your day- or each activity- by properly picking up and cleaning any mess. Through this simple routine task your child learns so much! You're teaching him to be responsible for his actions, follow directions, take care of his belongings and respect his own property and that of others. You can also schedule some service projects for the summer, such as cleaning a creek or offering to clean a local church to show how cleaning up effects the greater community. 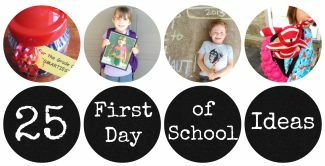 This post is part of the week-long School's Out Blog Hop from the Kid Blogger Network. See the Whole Line Up for this blog hop over at the School's Out Blog Hop Page! Follow along on Pinterest on our School's Out Pinterest Board! What School Readiness Activities are you planning this summer? I'd love to hear about them in the comments! What a comprehensive and FUN list! Totally using it to spice up my Kinder kid’s experience this summer. Sharing!